Colleges and universities are actively competing for students and confronting questions about the sustainability of the campus, all while tackling complex technology challenges – especially when it comes to the network. 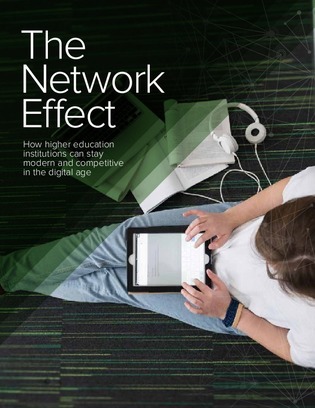 This white paper explores how organizations like higher education institutions that have distributed campus networks can meet and exceed high user expectations for ubiquitous wireless connectivity. Hear from a number of IT pros and executives from a variety of universities to find out how they used cloud-managed tools to help them transform their networks.